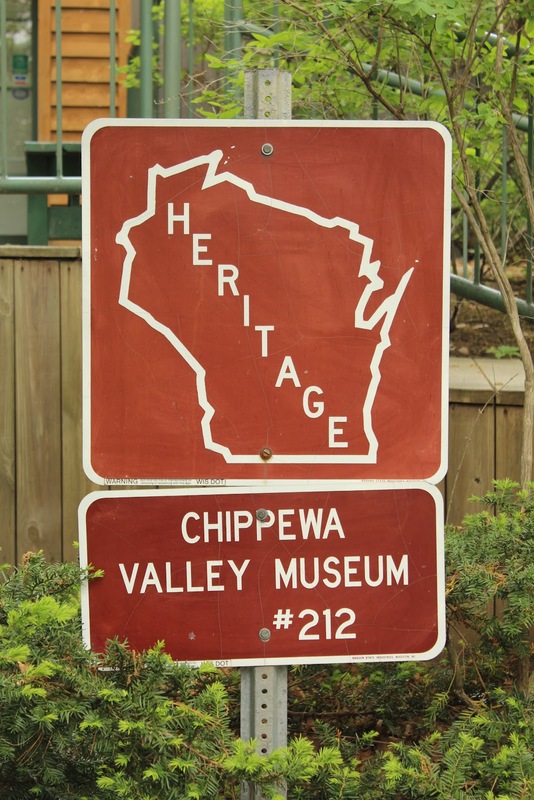 Chippewa Valley Museum is located at Carson Park and is ccessible from East Half Moon Drive, between Carson Park Drive (to the south) and Pavilion Drive (to the north), at or near 1110 Carson Park Drive, Eau Claire, Wisconsin 54701. NOTE: Carson Park is on an island in Half Moon Lake; East Half Moon Drive / West Half Moon Drive is a loop around the island; it is impossible to miss the Chippewa Valley Museum. Would love to know the story behind this beautiful eagle! 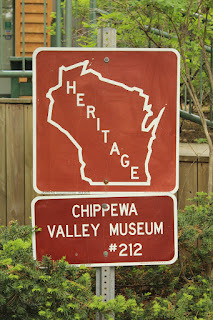 Chippewa Valley Museum has its own Heritage sign. Follow the signs to Chippewa Valley Museum. Chippewa Valley Museum is located at Carson Park. Carson Park is located in Eau Claire, Wisconsin.